What’s black, white, and red all over? No, not a sunburnt penguin. Or a newspaper. This visa gift card. Unlike this joke, this card will be appreciated wherever you send it. And at whatever time of year! While it’s festive enough for Christmas, it’s versatile enough to star at any time of year. We’ve seen it used across demographics and all throughout the year. 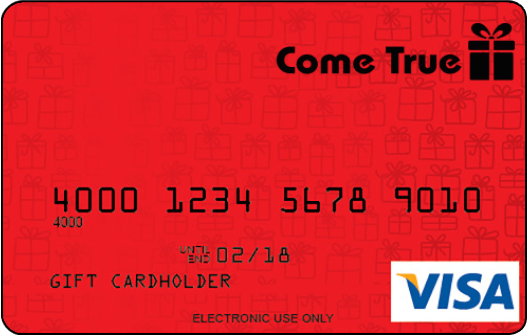 So, if you want something that will stand out in the wallets of your recipients, this might just be the visa gift card for you!